Imagine having a rewarding, high-paying career that lets you use your creativity to provide virtual office assistant or virtual personal assistant services for busy people and companies. Welcome to the virtual assistant business! When you become a virtual assistant (also known as a VA), you can enjoy the freedom of being your own boss by starting your own business providing office assistant or personal assistant services. But instead of going into an employer's office to work, you will work “virtually” from the comfort of your own home or another location of your choice. You will have a flexible, financially rewarding business that gives you the freedom to do work that you love. If you ask any successful CEO or business owner how they got where they are, if they’re honest, they’ll probably tell you that they could never have done it without a fantastic administrative assistant and support staff. Unfortunately, many administrative assistants work tirelessly for years in support of others, for little financial reward or appreciation. In addition to working long hours, some workers spend countless hours commuting to an office, have to deal with office politics, and are never fairly recognized for their contributions. An assistant working in an office may even be thought of as “just a secretary”, which is usually far from reality, and may not be given the opportunity to grow in her career or to focus on those aspects of the job that she truly enjoys. If any of this sounds familiar, or if you are just seeking interesting new challenges, higher pay, or more flexibility and freedom in your life (or if you are concerned about your company downsizing), becoming a virtual assistant could be your dream career. The type of virtual assistant work you will do depends on your personal interests and the clients you choose to do business with. For example, you might choose to work for prestigious corporate clients who have an increasing need for virtual assistants because of downsizing and outsourcing of jobs that were previously done by employees. Or you might choose to take interesting and creative jobs providing virtual office assistant or virtual personal assistant services for busy professionals such as authors, entrepreneurs, real estate agents, doctors, or lawyers. You might even become a virtual assistant for professional associations or nonprofit organizations. And anything else clients need help with! As long as you have the desire, you can become a virtual assistant and start your own virtual assistant business. No special education or experience is necessary to break into this career and succeed. You can start your own virtual assistant business and become a virtual assistant immediately, earning an hourly rate of $25 to $60 per hour or more, using skills you already have. If you would like to be paid to provide virtual assistant services, the FabJob Guide to Become a Virtual Assistant is for you! 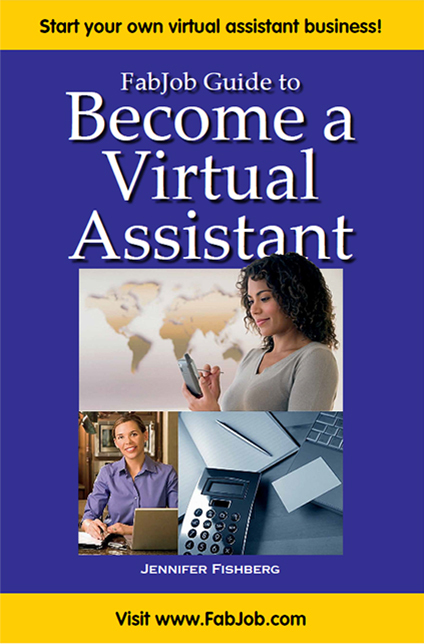 In this e-book you will discover how you can get started and succeed in the exciting virtual assistant business. The guide's contributors include top virtual assistants. 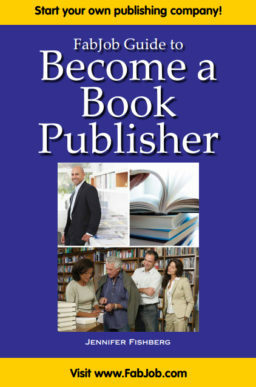 To give you insider advice on how to become a virtual assistant and start a virtual assistant business, author Jennifer Fishberg interviewed more than a dozen successful virtual assistants and experts such as Kathy Goughenour, President and Head Trainer for Expert VA Training who built her virtual assistant business to over $100,000 per year. Information about business matters affecting a virtual assistant business such as business planning, insurance, etc. You can have all this and more for an incredible price. 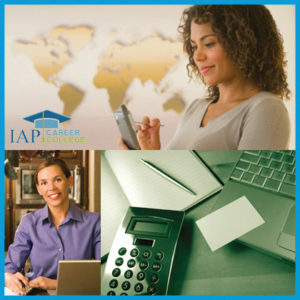 It can cost hundreds of dollars to take courses on starting a business, and chances are they will not include specific information about becoming a virtual assistant or starting a virtual assistant business. The FabJob Guide to Become a Virtual Assistant contains some of the best business advice you could get from other sources, and more. The information in this guide can save you many hours of research, help you avoid some costly mistakes, and give you information you need to become a virtual assistant business and start your own virtual assistant service business. 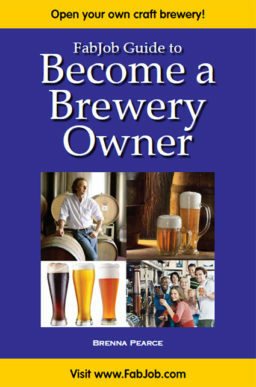 You can earn back much more than the price of the guide your first day in business. And with this guide you can start your own virtual assistant business much more quickly and cost-effectively. If you believe you deserve to have the career of your dreams, this guide is for you. 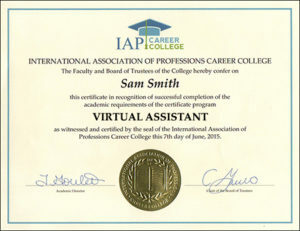 It gives you what you need to know to become a virtual assistant, including how to provide virtual assistant services and start your own virtual assistant business.